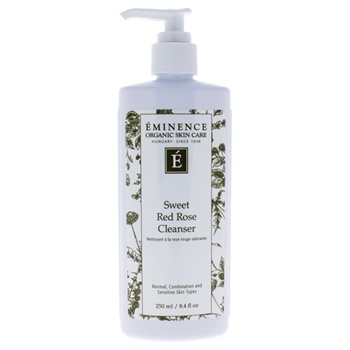 It gently washes away dirt, oil and impurities for a clear complexion. Red rose juice soothes and hydrates for calm, supple skin. Its formula works to diminish the appearance of visible signs of premature aging to restore a youthful, radiant look.